Learn how Topdown keeps your customer communications and data secure at all times. When moving to the cloud, security is front of mind. 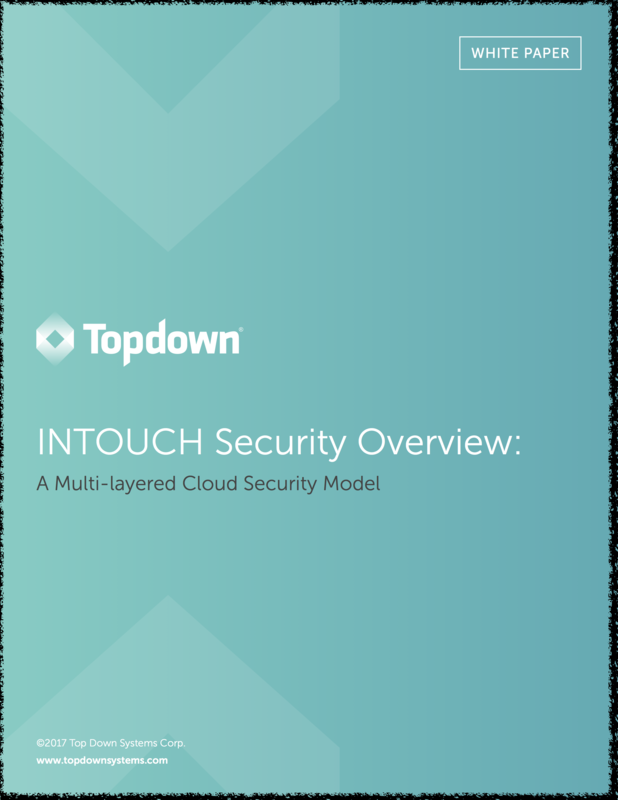 This white paper provides insight into the steps Topdown’s engineers have taken to protect the security and privacy of INTOUCH clients and their customers.